Onehunga Carpets and Rugs specialise in sourcing quality carpet direct from the manufacturers and selling direct to the public. Because we purchase from most major carpet manufacturers the price is cheap but the quality is not. Be sure to keep an eye on our Specials page. Unlike other flooring companies, we carry stock of our discounted carpets – you can visit us at our warehouse to view and purchase straight off the rack. We stock cheap carpets from most major carpet manufacturers including Feltex, Godfrey Hirst and Norman Ellison. For some major carpet brands we are the exclusive stockists of their deleted carpet lines. We also stock and use high quality Sleepyhead underlay. Carpet underlay is just as important as the carpet choice itself. Often underlay is overlooked or not considered important enough to replace or ensure a quality product is being used. Click here to read about your carpet underlay options. 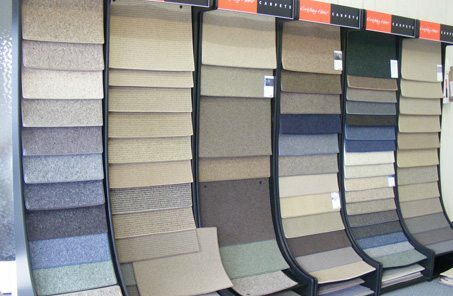 With over 20 years of experience in the carpet retailing business, we know it’s important to listen and recommend the best flooring solution for your needs. Our Buyers Guide section explains the different carpet fibre and style options, as well as our purchasing process and many other frequently asked questions. The carpet layers we use have been working with us for many years, and have a wealth of knowledge and experience in the flooring industry. We will book the most suited layer for your job when you purchase carpet from us. 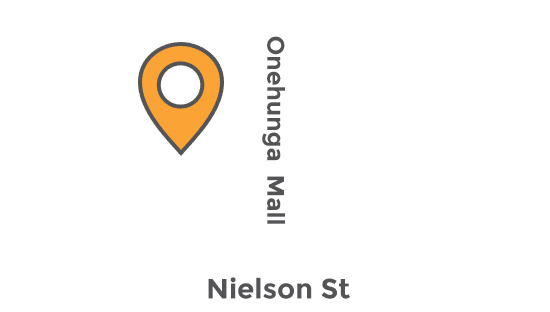 Visit us in our Onehunga warehouse and showroom to view our products and chat with a carpet specialist, or contact us for a free no obligation measure and quote.